How Far is Neelsidhi Vista? 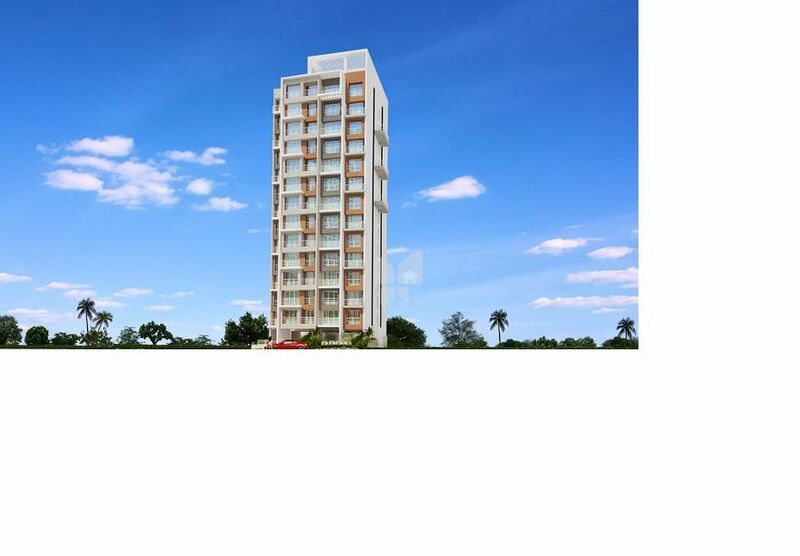 Neelsidhi Group has launched yet another Project in Navi Mumbai. Neelsidhi Vista is located in Ulwe. This 13 storey residential tower offers you exclusive 3 BHK flats to make life worth every moment. At Vista itâ? 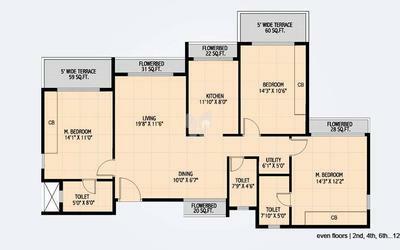 ?s the extra large living spaces that give extra room to all the happiness of life. So, make space for more happiness to enter your life. Generator backup for essential common services. Exclusive designer tiles up to 7ft. Height with designer sanitary wares in toilets.